Mt. Holly Mayor's Office: Everything is? 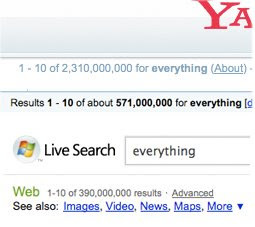 If you are looking for everything, you'll find more of it at Yahoo.